Writer-producer Timothy Showalter has always used the highs and lows of his own life as the source material for his gut punching rock songs. Each of his experiences examined, mediated on and crafted into confessional albums for the world to share. The therapeutic experience of making art this way was often short lived, leading Showalter to bouts of depression and after 2017’s Hard Love, he found himself spent. Empty and determined that he would never write songs again, dark thoughts crept in and Showalter, concerned for his own well-being decided to go on a spiritual pilgrimage – to the Jersey Shore. During this time, the members of My Morning Jacket, good friends of Showalter’s had gotten word of the terrible state he was in and decided to take things into their own hands. Carl Broemel messaged Showalter and informed him that Bo Koster would be soon be on a two week break from his tour with Roger Waters and they would all be free to meet in Louisville to make the next Strand of Oaks record. Divine intervention or forceful ultimatum, it was the opportunity Showalter needed. He spent the following weeks on the beach doing a mental tearing down-to-the-studs. 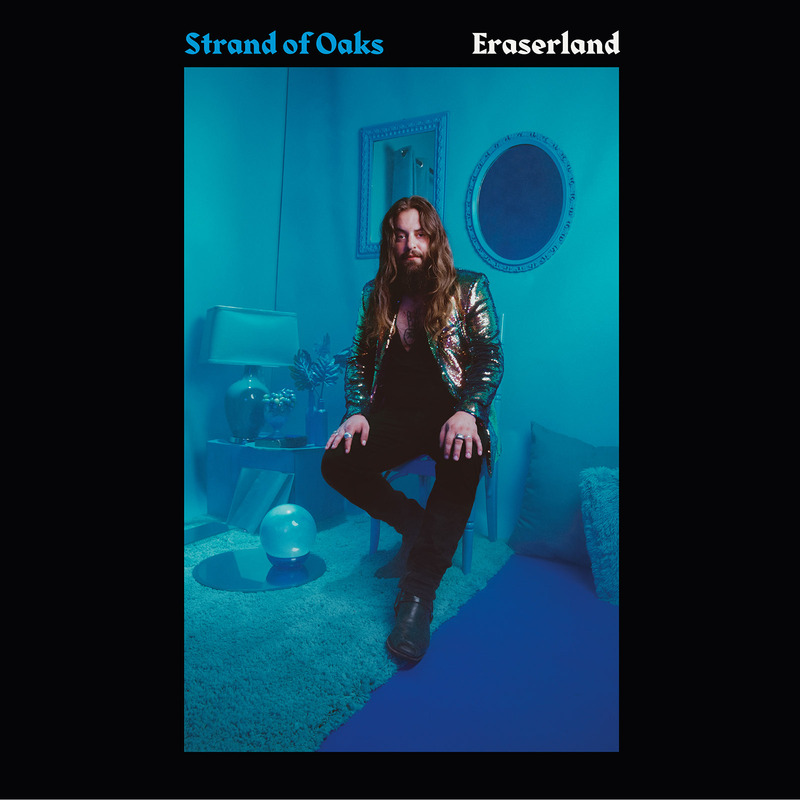 What emerged was Eraserland, a thrilling and monumental turn for Strand of Oaks. “This project seemed to just fall together naturally,” said Broemel, guitarist for My Morning Jacket. 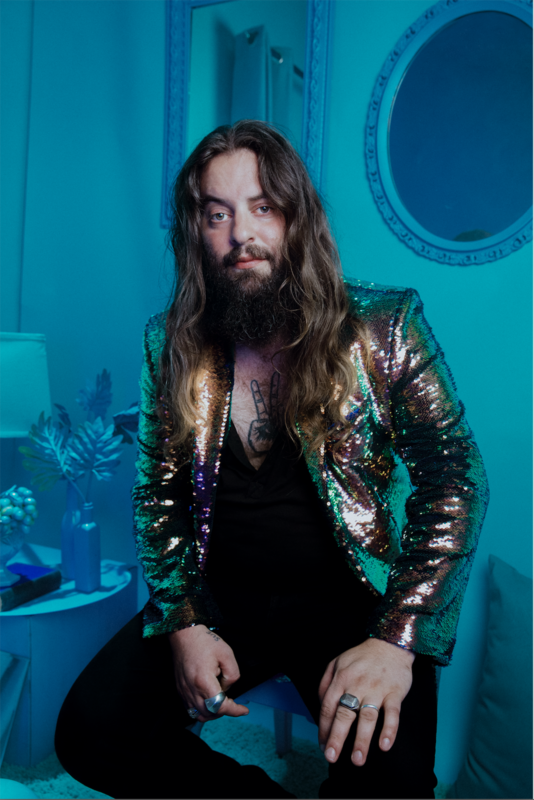 “I felt drawn to Tim’s positive energy and his albums…I threw it out there that I’d be happy to help in any way I could with the record.” Broemel quickly reignited Showalter’s interest in what would become Strand of Oaks’ sixth full-length studio release, and within 24 hours, My Morning Jacket members Patrick Hallahan (drums), Bo Koster (keys), and Tom Blankenship (bass) were also on board.